Browse In-store features, pre-order retail and custom desserts. Shop High Tea Bakery to make any occasion special. We are now accepting pre-orders for Easter treats! Download a list of Easter items available below, or check out our Instagram & Facebook pages for the most recent photos. To place an order, please email the bakery or call us directly at 204-775-0264. Join us in-store for a range of exquisitely prepared cookies, cupcakes and dainties complimented by a selection of the finest teas and coffee. 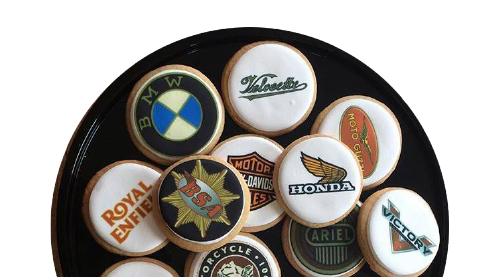 National and international companies choose our cookies to impress prospective clients, congratulate employees and celebrate corporate milestones. Weddings, baby showers, birthday celebrations, and holiday gatherings. 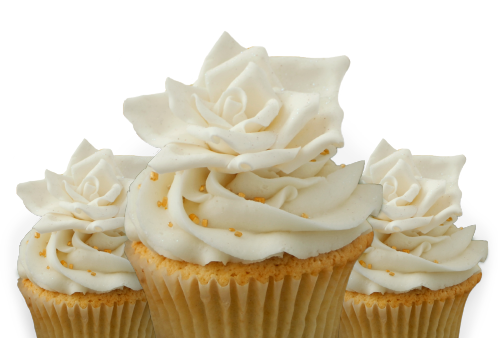 Elevate your event with our award-winning cookies, cupcakes, dainties and cakes.